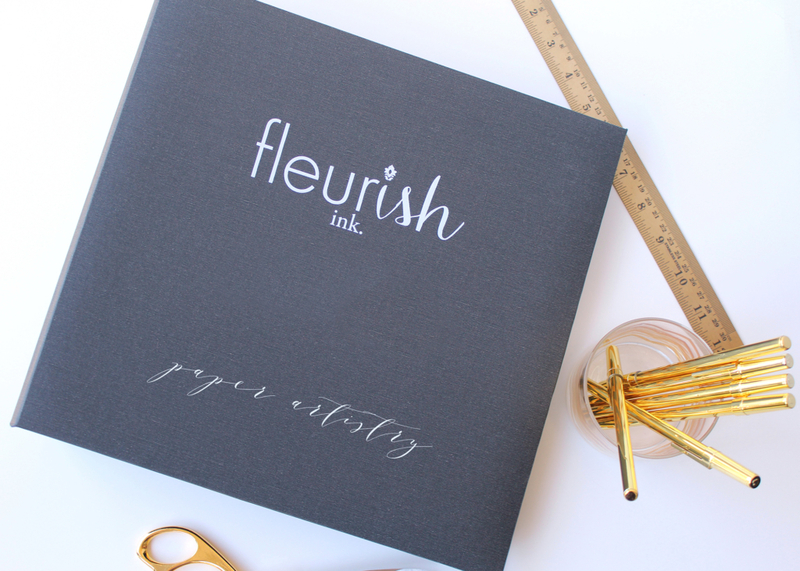 The design of your stationery project begins with an initial, complimentary consultation. Following your (phone or in-person) consultation, you will receive a project estimate. And if you decide on a Fleurish bespoke design– an entirely custom-designed piece– a custom sketch fee will accompany the estimate. Custom sketches begin at $375, depending upon the project scope. Simply call our studio, or send us a note via the contact form, and we’ll be in touch about our next steps. Can’t wait to hear all about your special event!